Paper and cardboard are the easiest materials to craft from, they are affordable and are always at hand. Crafting from them is so easy that even kids can do that, so I think there’s no other such ideal material for Easter crafts. 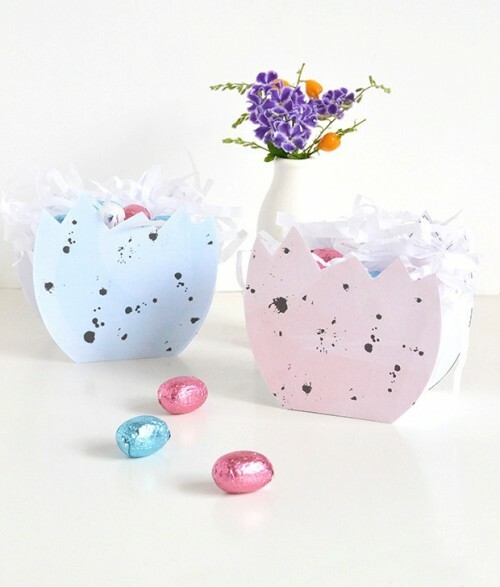 Today I’d like to share some paper and cardboard crafts for Easter, some of them can be made with kids. 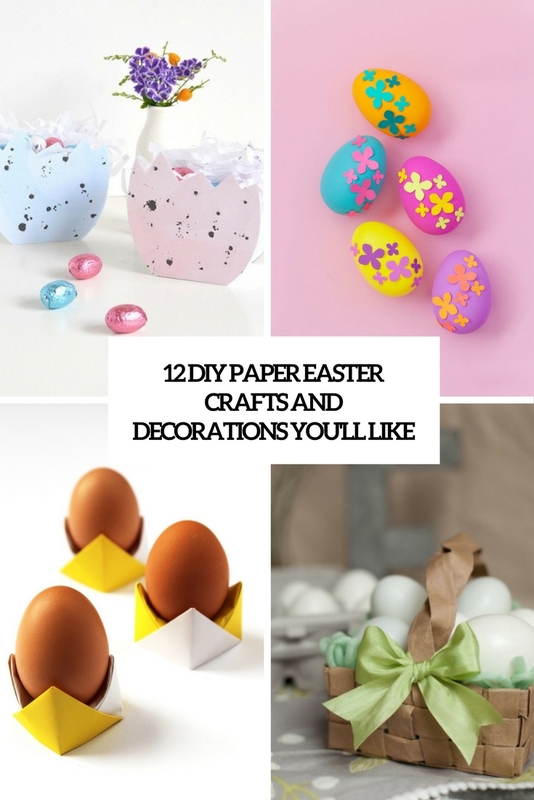 Make these modern Easter eggs of paper mache to fit your modern or minimalist Easter decor. Here wire is used as a detail but you can use anything you like. 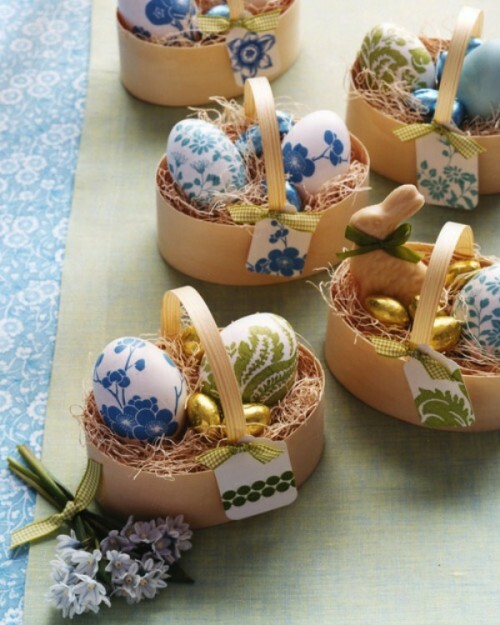 Easter is coming closer and there are thousands of tutorials and patterns for Easter eggs. 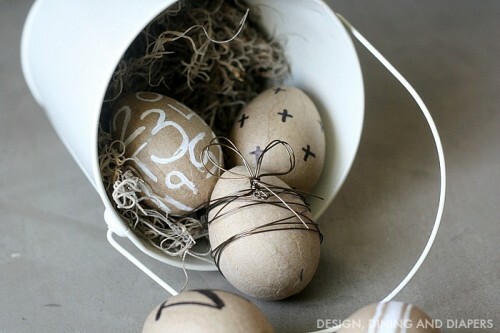 Here’s one more idea how to paint the eggs using tissue paper, yes, no paints or other things, just tissue paper! Getting ready for Easter? Looking for an original but not difficult in making basket? Why not make such a piece of grocery bags? This is an eco-friendly craft that lets utilizing grocery bags and give them a new life. It’s high time to think of decorations for your Easter dinner with the closest people. Painting eggs is traditional but now we have many opportunities to make them more original. 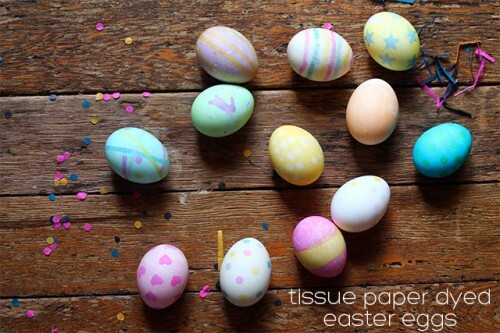 For example, make napkin decoupage eggs, choose the best colorful napkins for this craft. Do you remember running around the backyard as a kid, Easter basket in hand, scouring the nooks and crannies for hidden eggs? 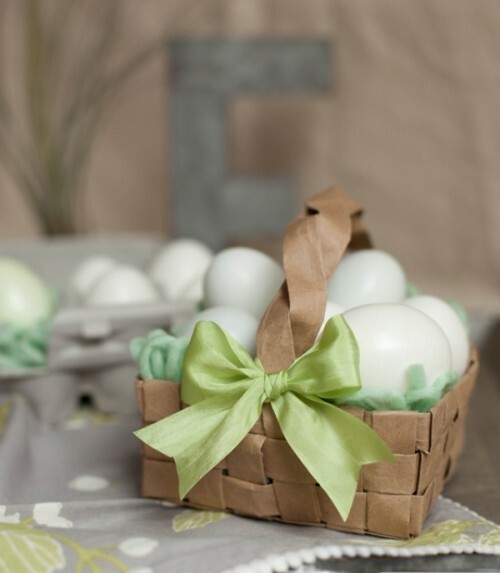 If you want to go back to childhood or just make a surprise for your kids, let’s create these cute speckled eggshell baskets. These baskets are made of white cardboard, and the templates are free on the blog. Like simple and funny crafts? 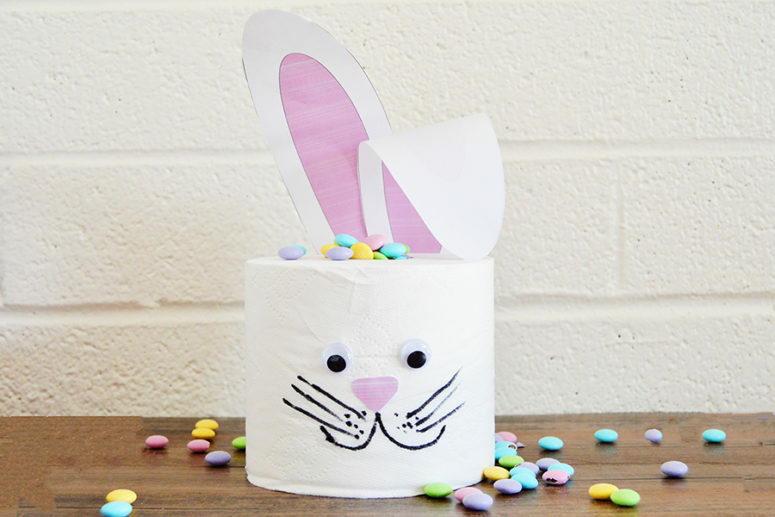 This toilet paper bunny centerpiece is no exception. A few wiggle eyes, a sharpie, and some glue and you have an adorable bunny face you can fill with candy or other goodies and use for decorating your table. That’s my kind of centerpiece! 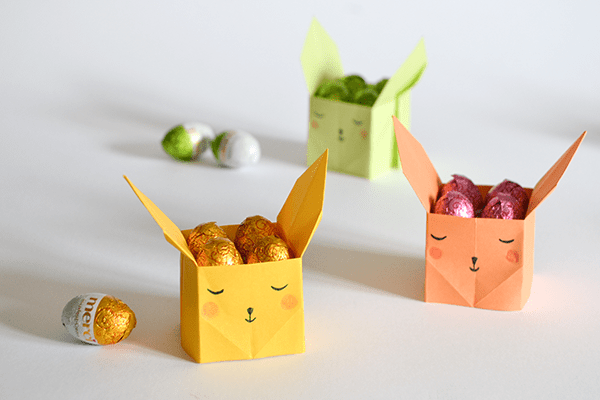 These candy boxes shaped as bunnies are made using origami technique. 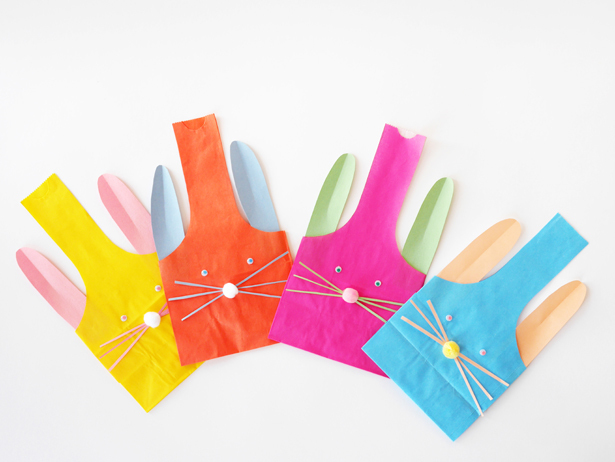 They are cool, simple, colorful, and the tutorial will tell you of every step to make a perfect origami bunny! 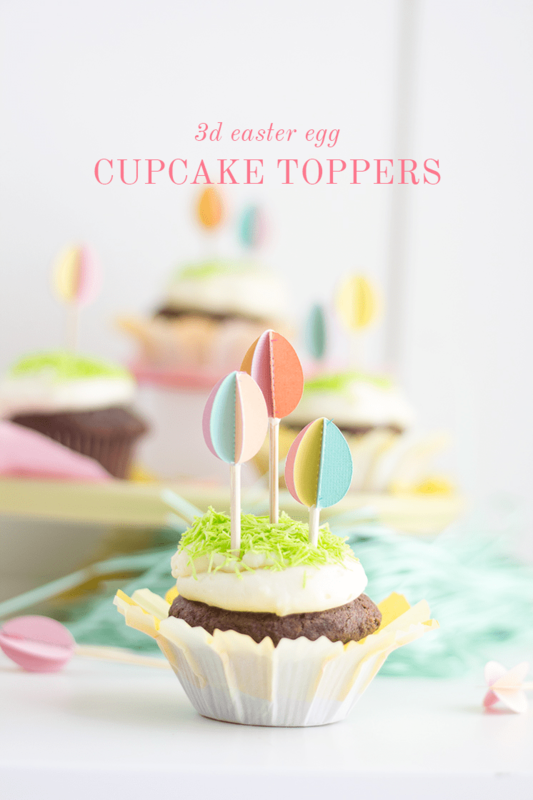 Top off your cupcakes with some adorable mini 3D Easter egg toppers. They’d also be fun as a garland or sprinkled on an Easter table. Read here how to make them. 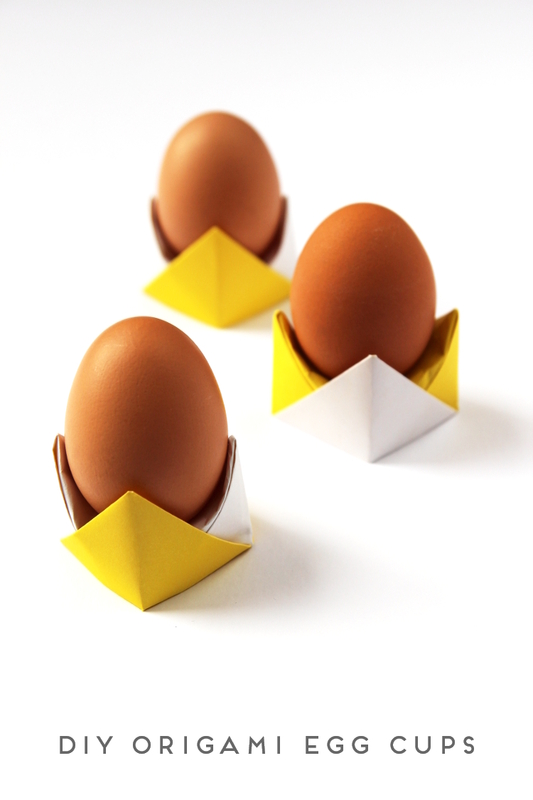 If you need something to stop your newly decorated eggs from rolling all over the table you can fold these quick egg cup holders in a matter of minutes. Perfect for the impatient crafter. 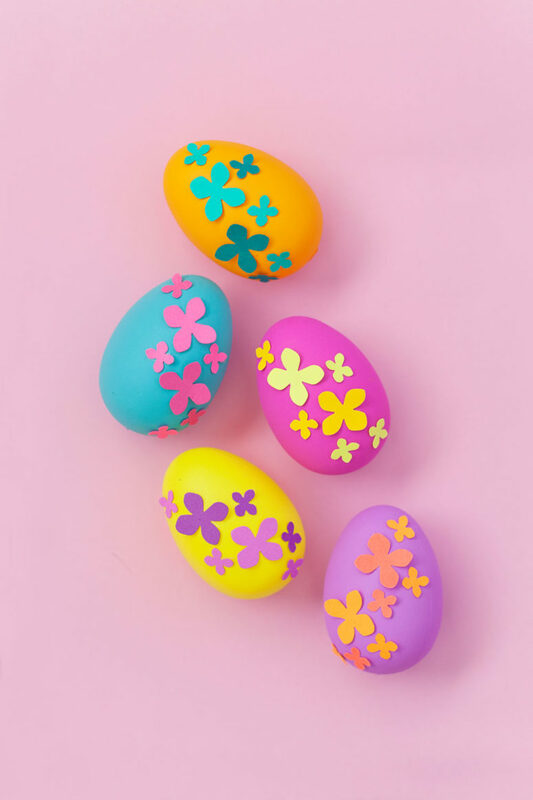 Bright and colorful paper flower eggs is a simple DIY that seriously only takes a few minutes and is a colorful spring explosion. Rock some neon this Easter! 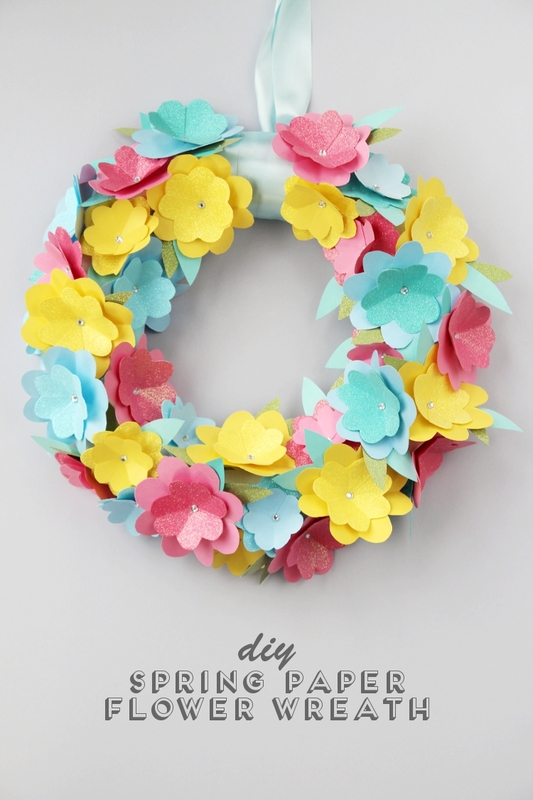 This colorful paper flower wreath is incredibly easy to make. You can scale them up or down depending on the look you want to achieve and can customize them to match any theme using whatever paper you have on hand.